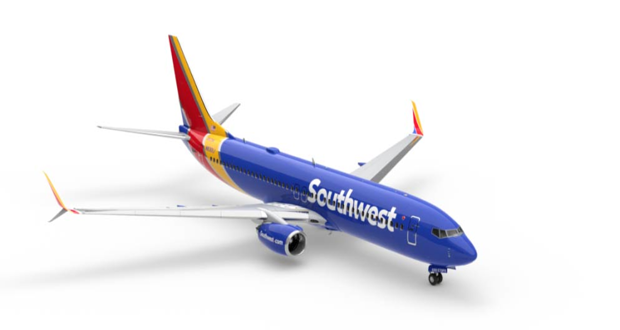 vSouthwest is a NEW virtual airline that simulates the real-world operations of Southwest Airlines. We put our primary focus on fun while striving for high levels of realism and immerison. vSouthwest has more than 700 aircraft in its fleet, all flying a total of more than 14,000 unique routes! And thanks to our friends at Virtual Airline Schedules, our fleet and route information are frequently updated to mimic the current timetables of Southwest Airlines. We are excited to launch this new endeavor, and we hope you will join us! vSouthwest is not affiliated with Southwest Airlines. For more information, please visit their website.